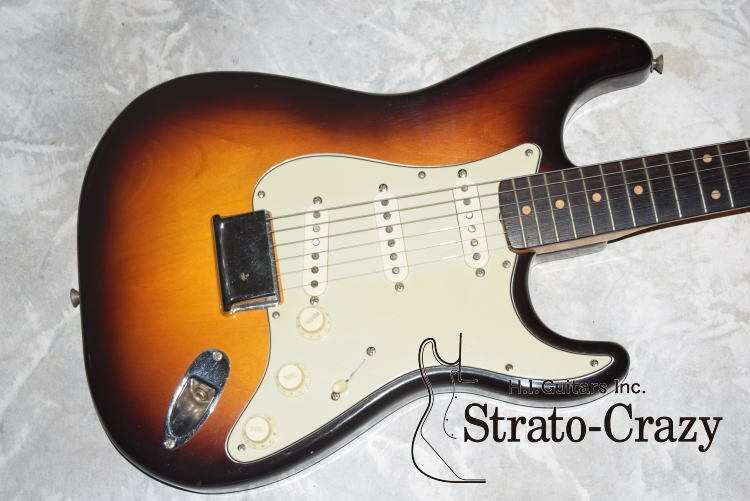 <VG-2723>　Super Rare & Mint condition!! 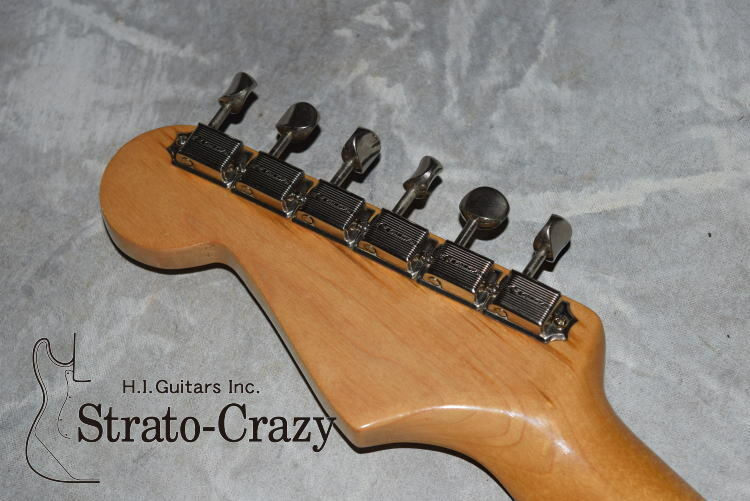 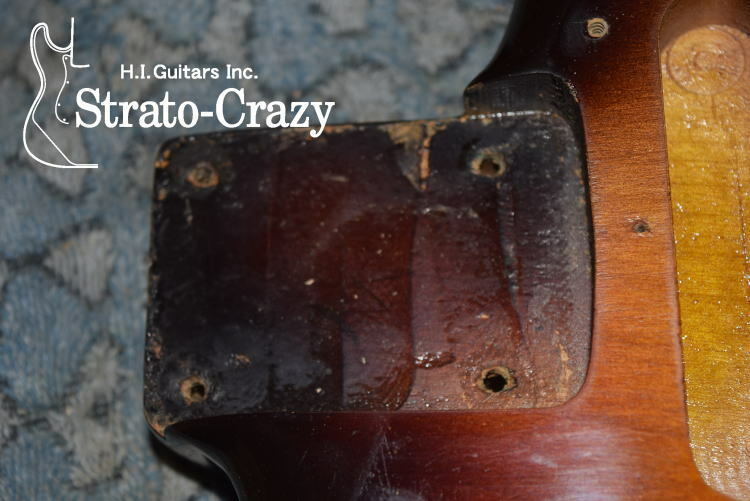 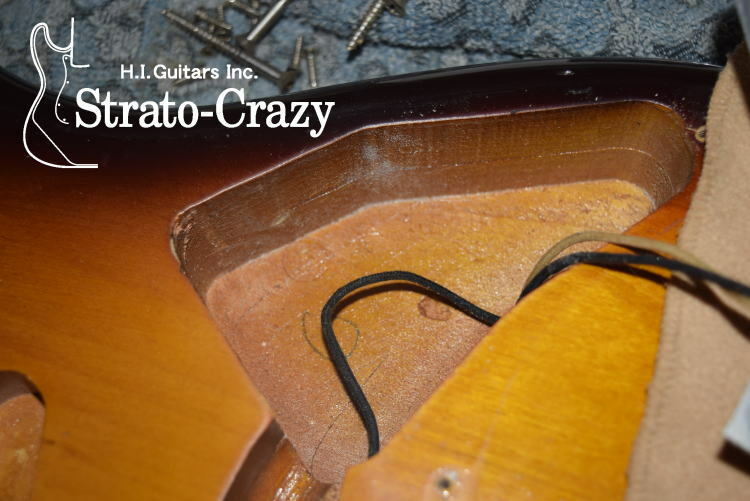 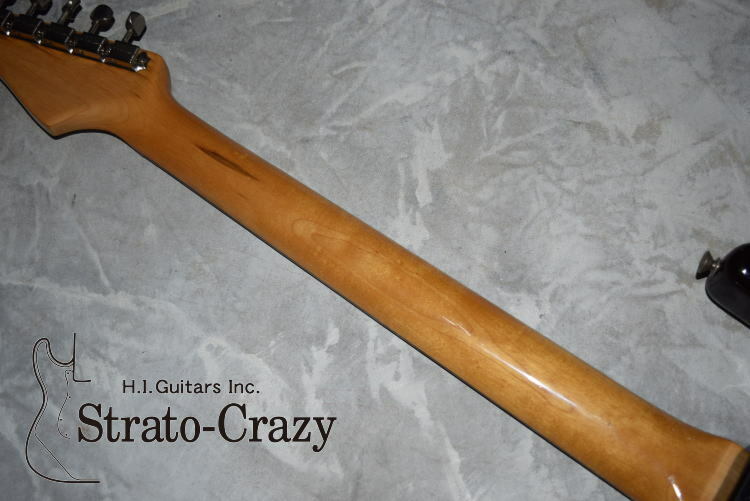 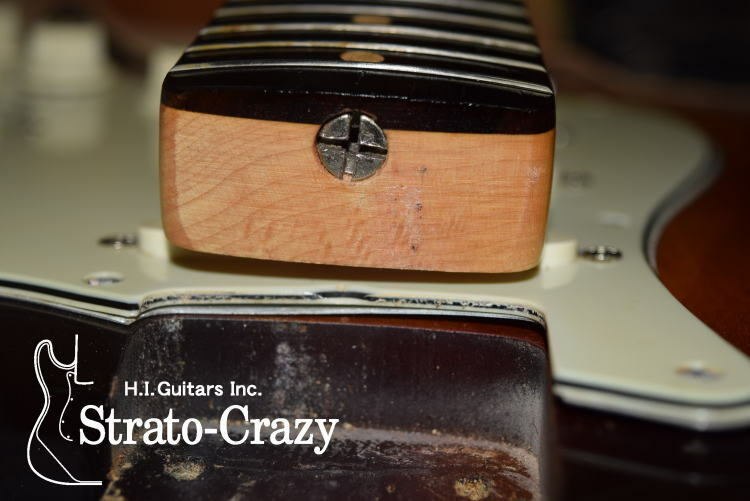 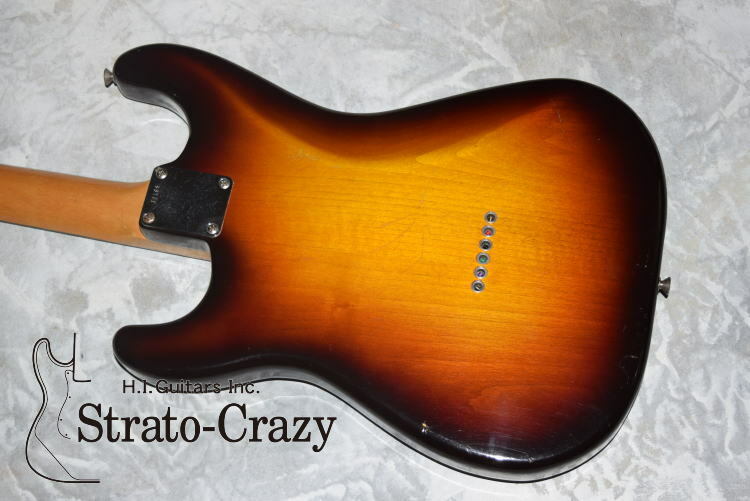 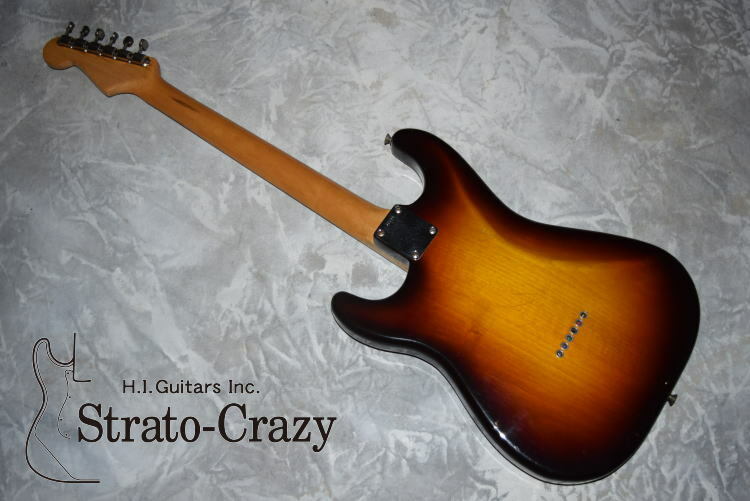 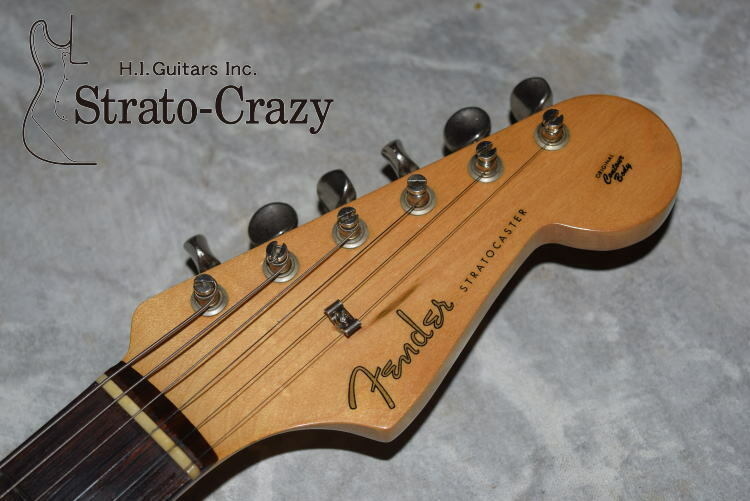 *'59 original '59 Faded Two Tone Sunburst "Hardtail" Slab Rose neck in more than 9.25/10 condition. 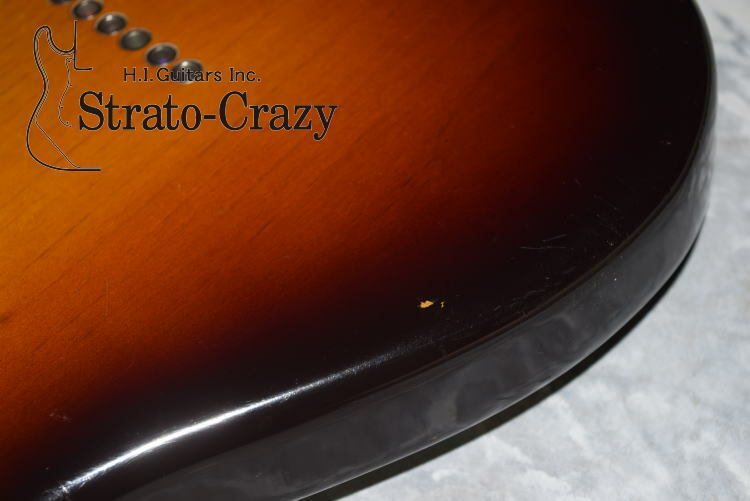 Only a few scrached wears on body back, otherwise parfect clean and shining Mint condition!! 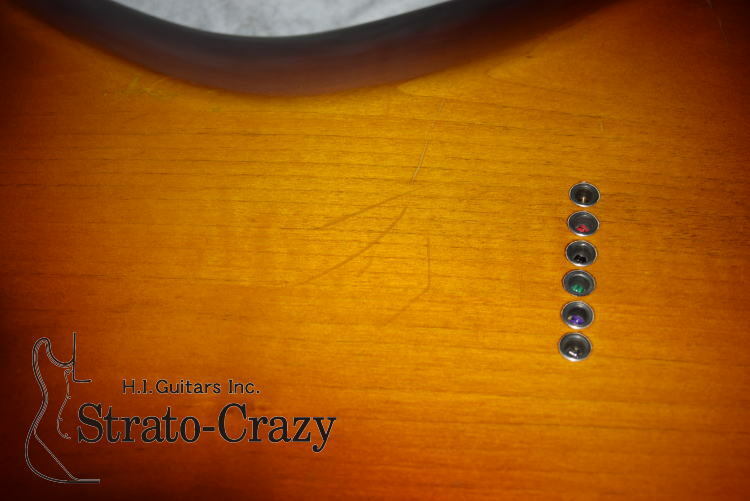 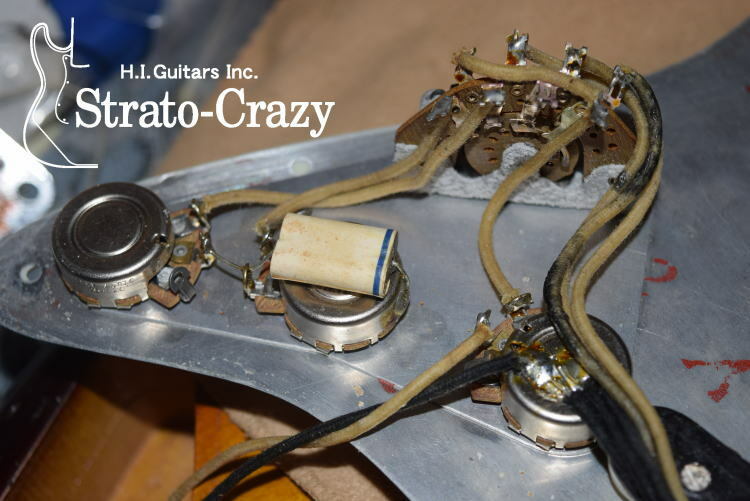 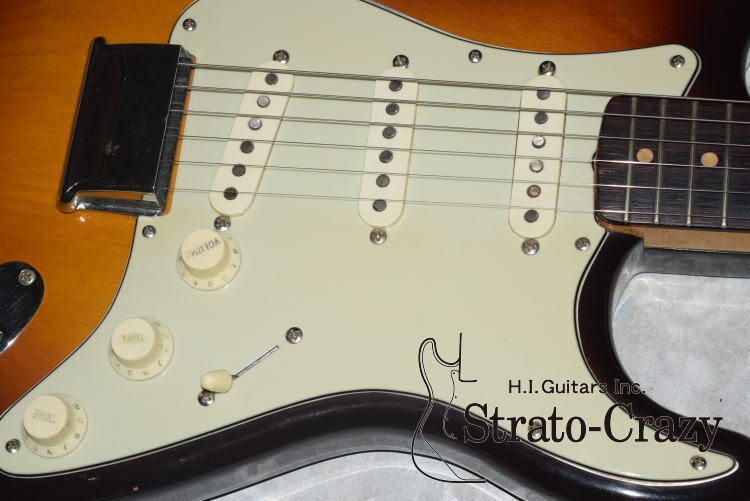 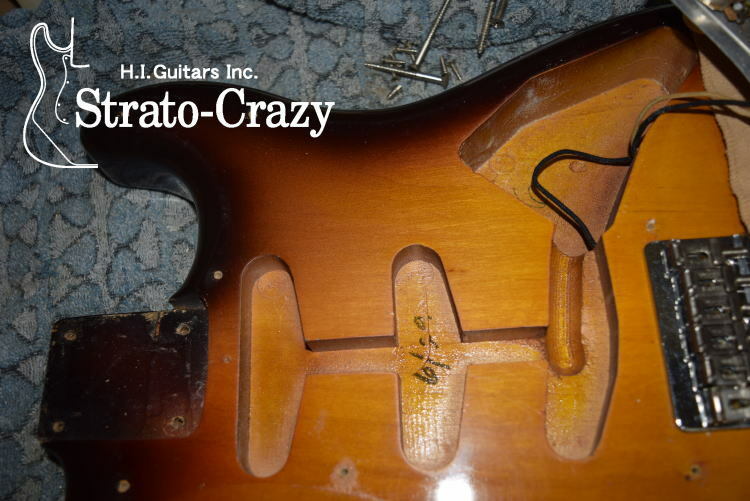 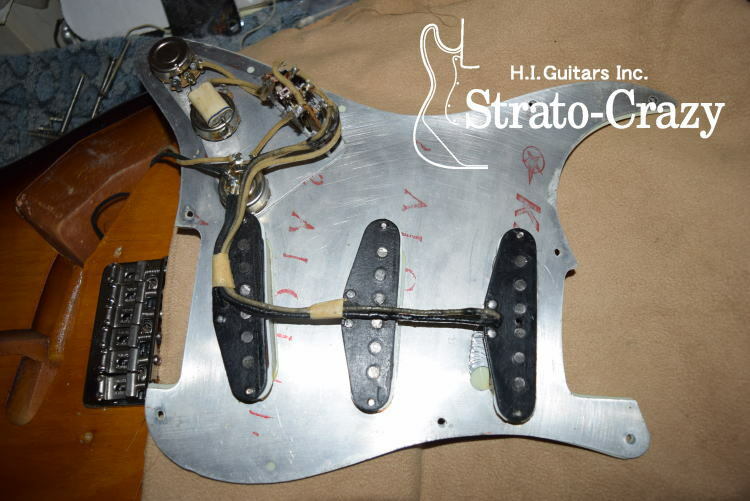 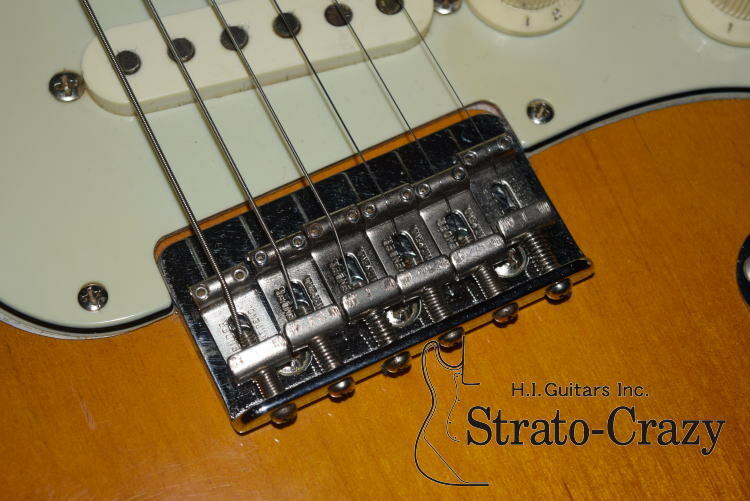 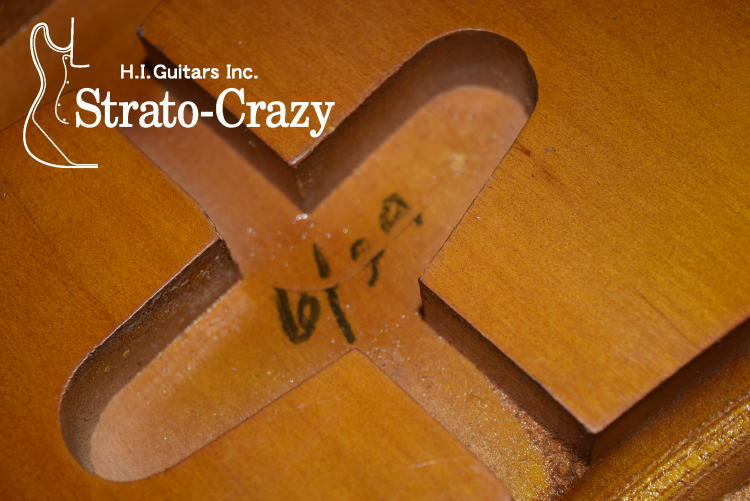 *We have seen 9 and 10 holes Mint-Green pickguard Strats in '59 tranditional area, but we never seen 8 holes original Mint-Green Pickguard before, it's super rare details. 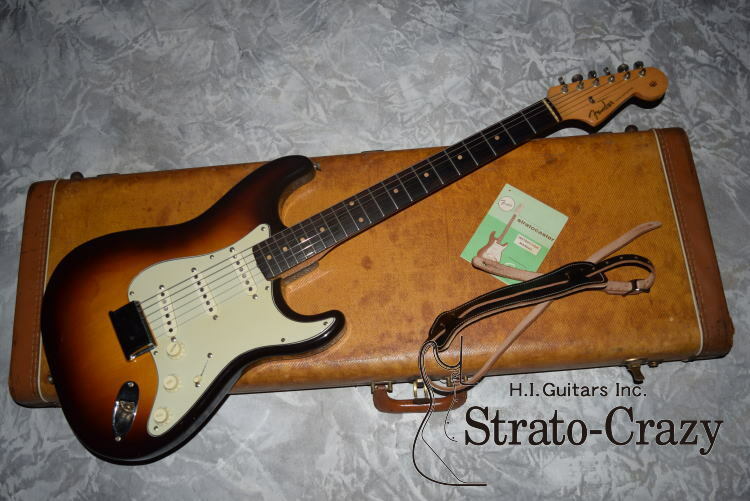 *With original Bridge cover, Instruction manual and Strap...paefect collecto's piece. 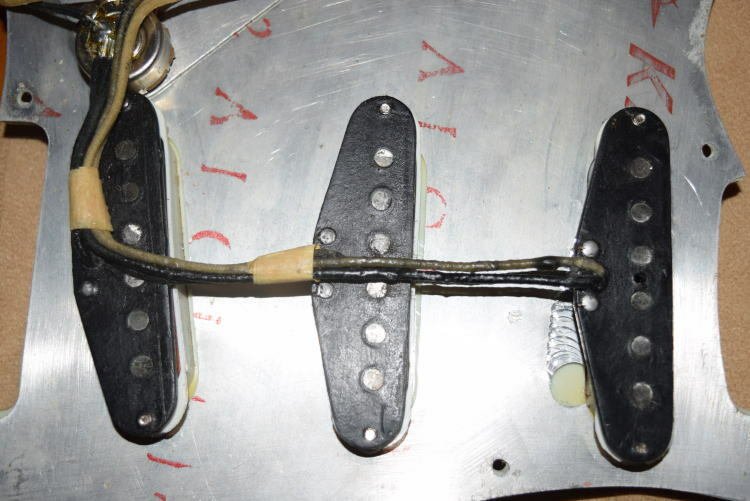 *Pickups Date: 50s original Black bobbin pickups. 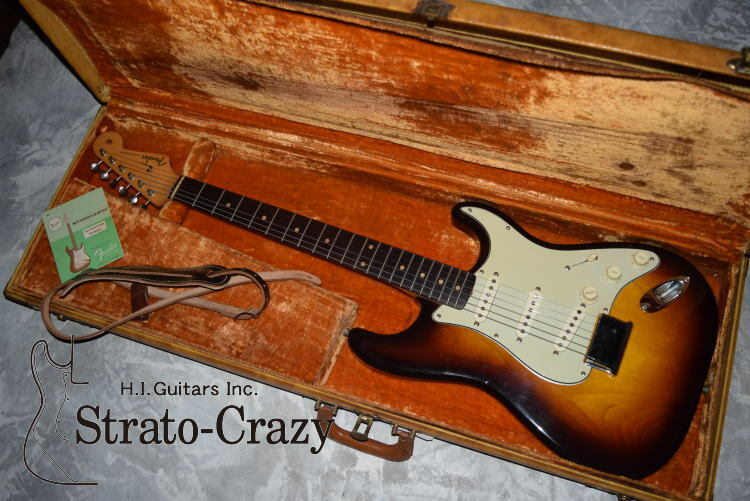 *With original Yellow Inner Tweed case.